Paper order forms will come in the backpacks the first week in April or can be found by the office window. Paper order forms with payment can go to Liz or Jessica in the office – make cheques to LRE PAC. Orders Pick Up: May 10 after school – just in time for Mothers Day! don’t forget family and friends!! These fundraisers happen at any time of year – great for holidays, birthdays, or just 'cause. 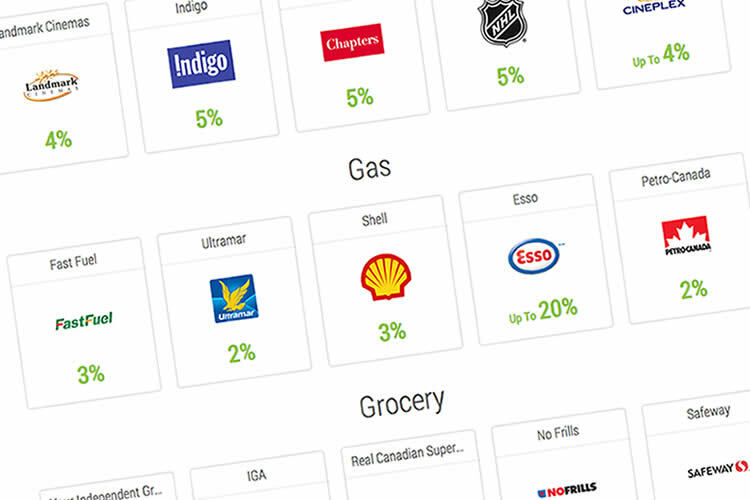 Order gift cards from your favourite places and either use them for yourself to buy gas, groceries, beauty products and more or buy those gifting cards via this program. Starbucks, The Gap, Winners and many other popular gift card brands are all available and give a percentage back to our school at no extra cost to you. 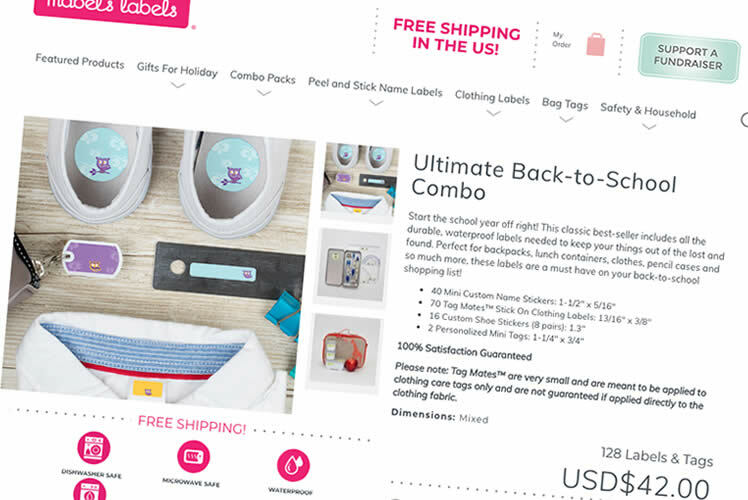 Get labels for your child's jacket, clothes, back pack, lunch pack, and more. Stop scrounging through the lost and found, and 20% of your purchase comes Back to the PAC. Find Lord Roberts Elementary PAC in the school list and start browsing to find the right labels for your family.